We only hire locally, South Florida and Atlanta, GA. We train in house and a Class D License is a plus. If you do not currently have your D License, we have a certified instructor in house. We do conduct background checks and random drug testing. 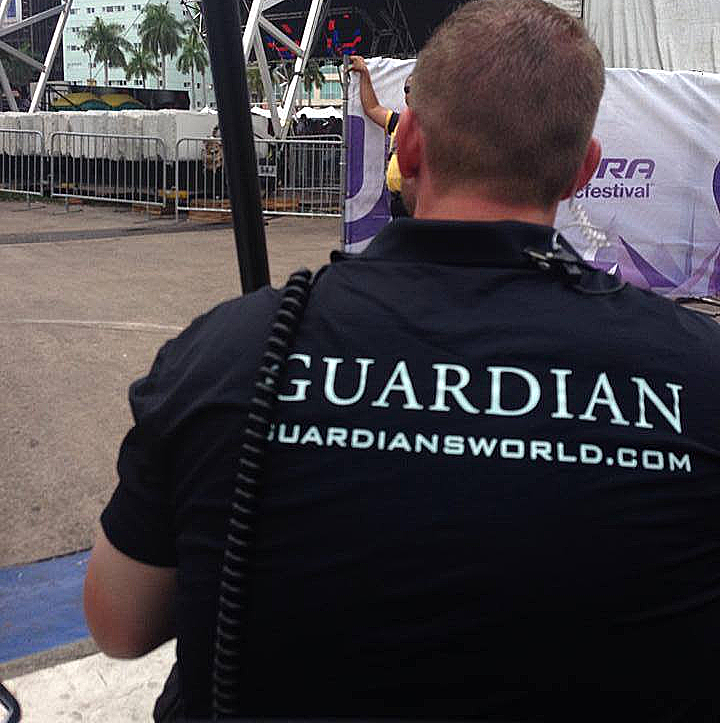 Please download and complete our application and email to info@guardiansworld.com or fax to (954) 337-2840.